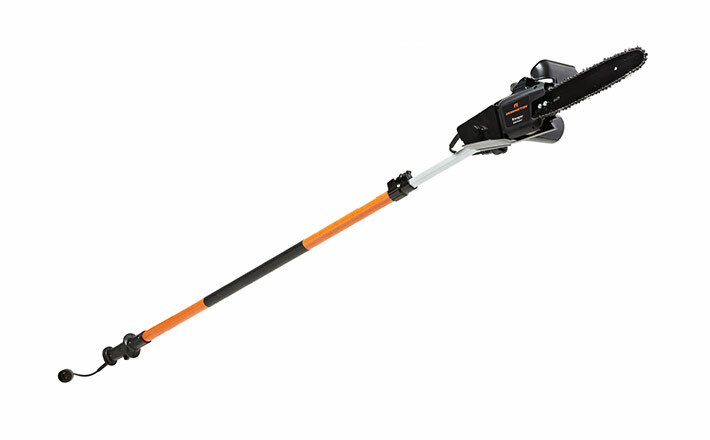 Cut through overhead branches with less kickback, thanks to the special 8-inch bar and chain design. 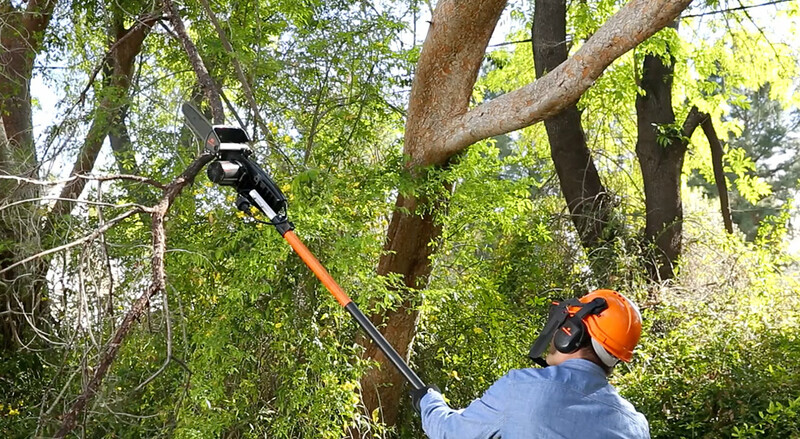 Removable extension pole gives you the ability to bring down tall limbs without a ladder. With a 7-foot extension pole, the Maverick™ gas powered tree trimmer offers the freedom to work at different lengths for different tasks. QuickStart™ technology and the 25cc 2-cycle engine let you cut through tough limbs fast. 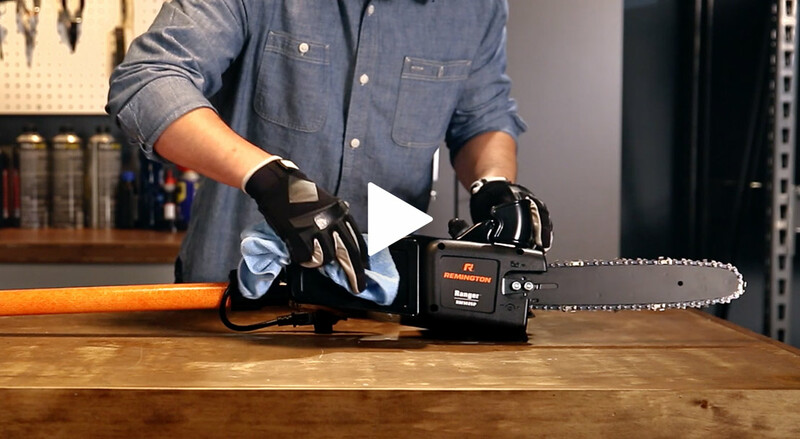 And when you’re done with those branches, you can turn your cutting machine into a powerful leaf blower, garden cultivator, hedge trimmer and more with a range of handy interchangeable attachments, each sold separately.